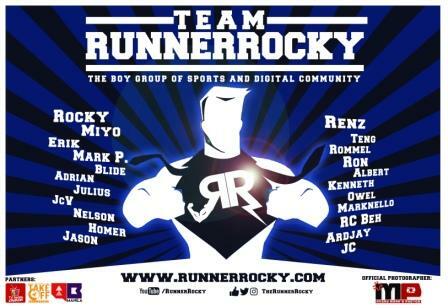 Runner Rocky is always been part of the different charity races which aim to help different foundations. 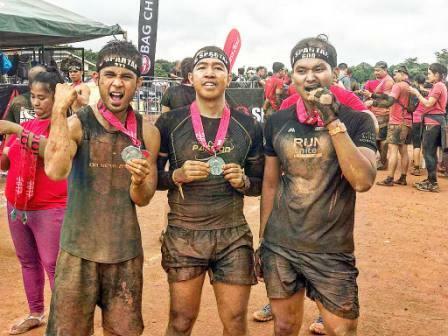 This Sunday, we are set again for another running event wherein proceeds will be given to a chosen charity. 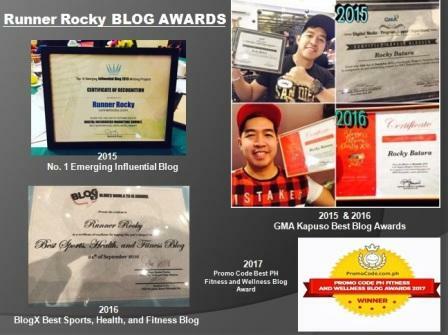 If you were a 90's kid, definitely, you are familiar with Smokey Mountain. 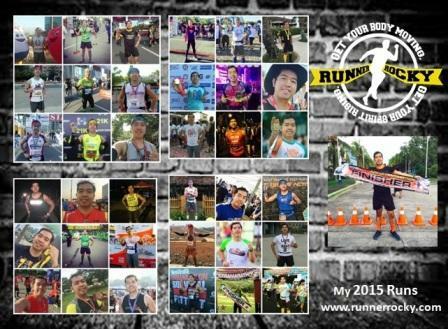 And our run this Sunday is related with them. 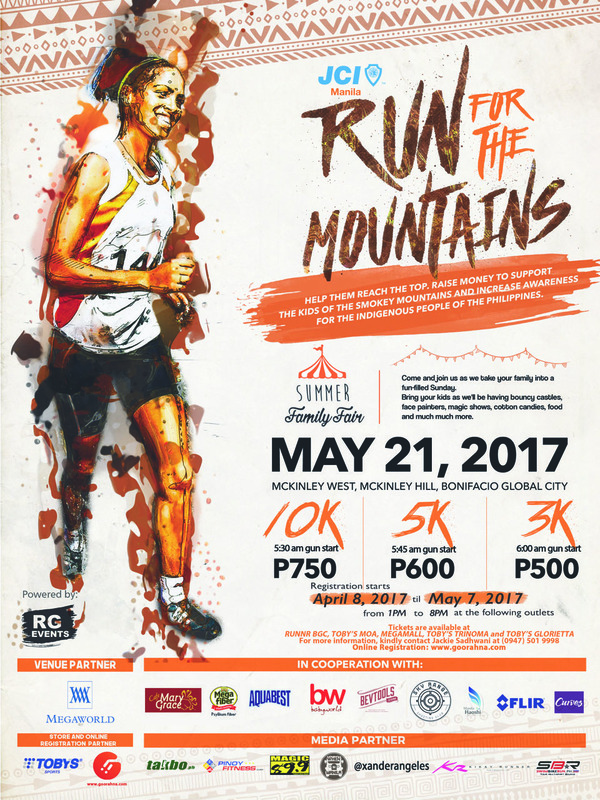 Non-profit organization, JCI Manila will kick off a 3K, 5K, and 10K run on May 21, 2017 Sunday on the streets of McKinley West in Taguig City. To know more about JCI Manila’s Run for the Mountains, you may visit its Facebook page at https://www.facebook.com/runforthemountains/.